The Costa del Sol Truly Has It All! 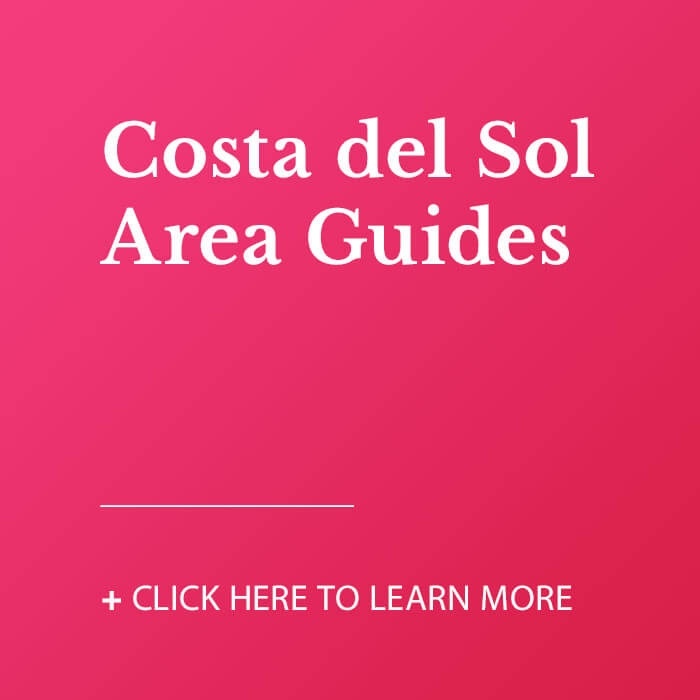 Once you are living here, or are a regular visitor, you will understand why the Costa del Sol is often referred to as a “village”. An aerial view demonstrates that our urbanisations and infrastructure all tend to hug a strip from the beach to the countryside (known as “el campo”). Turn off just about anywhere along the coastal road and you will be only be a few minutes away by car to open rural areas that lead all the way to Sevilla. 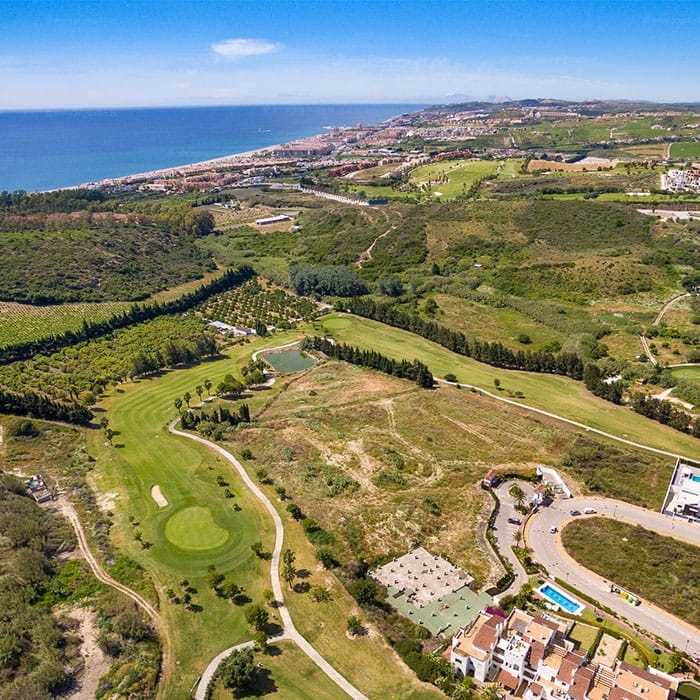 Each week at VIVA we sell property from one end of the Costa del Sol to the other – focused on the area from Nerja and Málaga city to Sotogrande and inland to Alhaurín el Grande and other major country centres. Over the years we have sold a huge number of properties in each municipality, and at least one in every single urbanisation. Vendors come to VIVA to list their properties because they know we present the most diverse and complete picture of what is available to buy and where on the whole Costa del Sol. Buyers choose VIVA as their first-stop real estate agent because they appreciate that our key priority is to look at individual requirements before presenting any property options.